Last week marked the four-year anniversary of the Supreme Court ruling that validated Medical Assistance in Dying (MAID). At the time, many euthanasiasts confidently predicted that there would be no “slippery slope” toward abuses. Since the procedure was being justified on the basis of self-determination, “consent,” it was strenuously affirmed, would be de rigeur. But since the right to be killed by medical practitioners paid by the state has now been normalized, individuals are stepping forward, as any student of human nature (and observer of the euthanasia histories of Belgium and the Netherlands) might have predicted, to demand custom-tailoring of that right. Audrey Parker, a Halifax woman with terminal cancer who was assisted to death Nov. 1, weeks earlier than she wished, left a video, released last week by Dying with Dignity Canada. In it, she said she would have preferred to stay alive until Christmas, but worried that her cancer, creeping to the lining of her brain, would render her unfit by then to invoke MAID. She asked for a “Parker’s amendment” to the law, allowing for a proxy to facilitate a previously sworn request in such circumstances. It sounds reasonable. All safeguard abrogations do when they are attached to sympathetic protagonists with a black-and-white narrative. They are less palatable, though, when attached to muddier stories, like the case of a Dutch woman with dementia who’d signed a living will endorsing euthanasia when of sound mind, but then, when the time came, struggling against the needle, had to be held down by relatives as the doctor killed her. Will he take into serious consideration the opinions of doctors who find the practice repugnant and contrary to conscience? CPL and other advocacy groups had hoped that Doug Ford’s new administration would end the political shunning they were accustomed to under the Liberals, especially since in November, the province of Ontario dropped its intervention on CPSO’s behalf in a court case brought against the association by five doctors of conscience. But at the Nov. 16-18 Ontario PC party Toronto convention, Ford’s promise to legislate conscience rights did not make it through the policy committee. 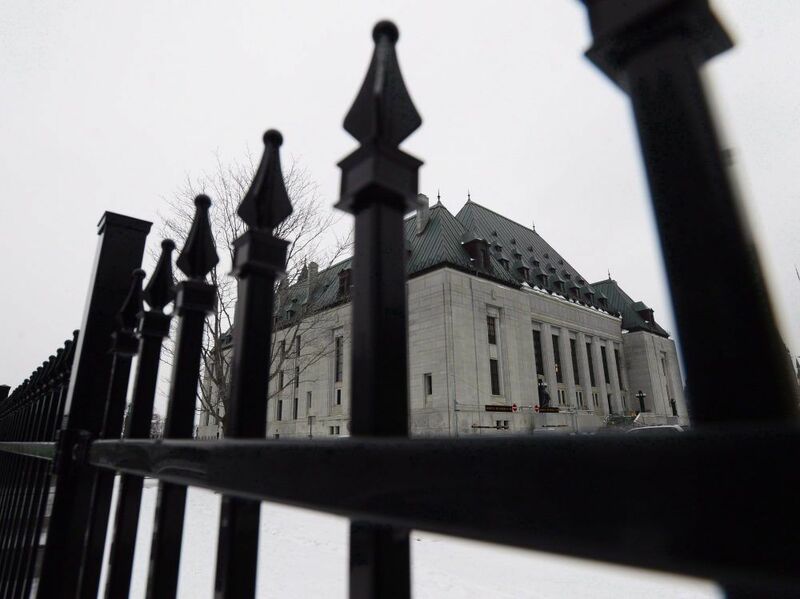 The five physicians’ case was heard at the Court of Appeal Jan. 21-22, with judgment pending. If they lose, as is likely, they are determined to take it to the Supreme Court. I hold rather libertarian views on an informed adult’s right to assisted suicide. But I am deeply opposed to such acts being carried out by the state, and by the same people who are sworn to patient care and healing. Those funding the practice will inevitably weigh the costs of care against the cost of MAID. In fact the state is already doing that. In January, 2017, the Canadian Medical Association Journal (CMAJ) produced a report, “Cost analysis of medical assistance in dying in Canada.” It concludes: “Providing medical assistance in dying in Canada should not result in any excess financial burden to the health care system, and could result in substantial savings.” Substantial savings, eh? Well, there’s a disincentive to expand funding for desperately needed palliative care research and broadening of mandate if ever I heard one. Palliative care is the real “medical aid in dying.” Euthanasia and assisted suicide should be legal, but private, regulated by government, and covered by private insurance. Let those without conscience concerns study and practice euthanology, graduating with the necessary technical skill sets for responsible practice. The charade of death “given” by the “good doctor” is marketing, not medicine.